An evening to celebrate "no ordinary leaders". 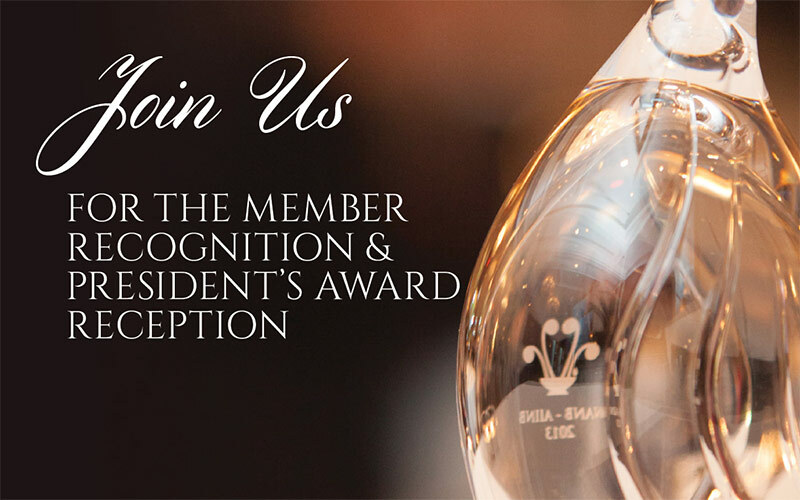 Join NANB in recognizing nurse colleagues and future nurse leaders, nominated by peers and faculty for their achievements. A limited number of tickets are available for purchase at $40 each.